Lent, I think, allows us a glimpse of what it means to live in Berry’s shadowless light. I chose the painting above for this post, one depicting Peter and John on the way to the empty tomb on Resurrection morning because I wonder if their awe and fear, their self-doubt, their examination of soul and sudden confrontation by the radiant reality of Christ reflects our own Lenten journeys. I know it’s Easter morning in that image, but the whole of what Lent means is at their backs. To come up against your own mortality, your own frailty and falsity as it is revealed by the clean, sharp, loving light of God’s holiness, to be both laid bare and profoundly healed by that encounter, this is what Lent means. The keeping of Lent is something I have come to as an adult though, something quite foreign to me that required a concentration and commitment I have often found difficult. Not only do I really dislike fasting, I have struggled each year to know what to choose to give up, and even why. Am I trying to prove something about my value to God? Or myself? I have come to understand that Lent is an invitation to walk in the cleansing light of love, to look at my life and see what I depend upon for comfort or sanity or hope more than Jesus, in his given presence, his unceasing love. 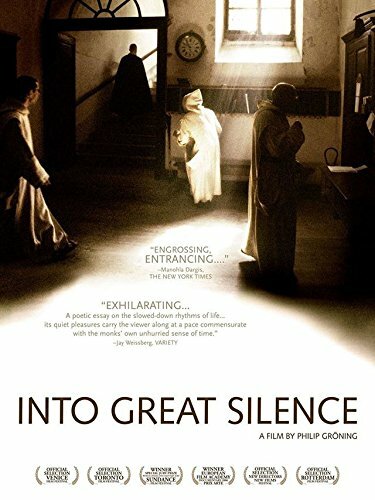 But I have been greatly helped in the giving up of my little, niggling comforts or large distractions by the companionship of story, art, and music that took me by the hands and helped me toward prayer, contemplation, endurance, and a heart ready to listen for the still small voice of God breathing through the cleared room of my heart. I don’t mean to clutter your heart and mind with more things to see or watch or buy, to paradoxically do the opposite of what Lent invites us to experience, hush, fasting, prayer; that’s not the intent of this post, and I’m sorry if it adds to the general craziness! What I hope though, is if you, like me, need companions to lead you toward prayer, to help you be still, that the words and images here will help you to that hard, demanding, gracious work.Sometimes, standing in the imaginative space provided by a novel, a poem, a piece of choral music, a film allows us an encounter with shadowless light in its mercy and its beauty. The resources below have been companions to me in the past few Lents, companions on the solemn, soul-searching journey, helping me to know myself better, to empty my hands of the busy things that keep me from grasping Christ himself. I hope they’ll nourish you and companion you in the Lenten journey as well. First, of course. (This is obvious, right?) To start, specifically Lenten titles. 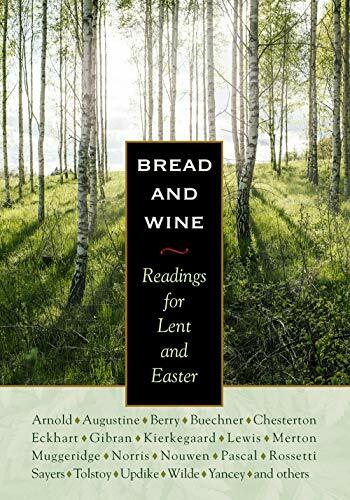 If you are looking for a good collection of Lenten essays, you’ll find nothing better than Bread and Wine: Readings for Lent and Easter by the lovely Plough Publishing. 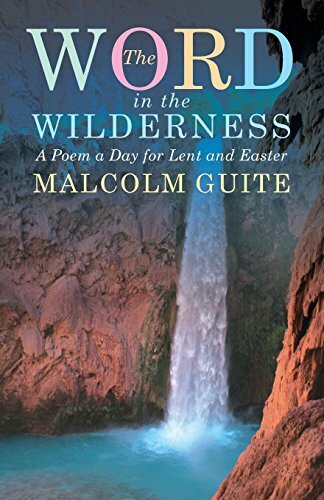 Malcolm Guite’s collection of poetry, Word in the Wilderness, with accompanying meditations for Lent is a wonder (I’ve used this for years in a Lenten poetry group I take part in). And I will be using it as one of the sources for my daily(ish) Lenten poetry readings. (You can join those on Instagram HERE, or Vimeo HERE.) 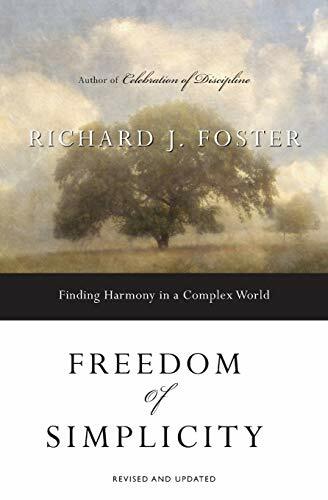 More generally, a couple of the books I have loved to lead me into a place of soul evaluation for Lent have been Richard Foster’s The Freedom of Simplicity, which is an exploration of living with more frugality and grace that is based, not on some set of rules, but on an exploration of what it means to rest in the provision of God. It was quite formative to me in my early twenties. 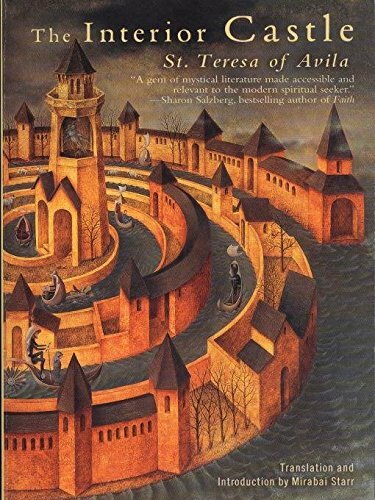 The Interior Castle by St. Teresa of Avila is an invitation to a journey of prayer; her voice can be difficult for a modern reader but I love the down to earth practicality of the woman describing the lizards and beasts of distraction or sin that keep you from that transformative journey into the innermost place where the beloved waits. As you might have noticed, I am the sort of soul who does her spiritual excavation and growth often by the good grace of an excellent novel. I think stories reveal us to ourselves, help us to see the weakness or need we can’t always recognise in the day to day. 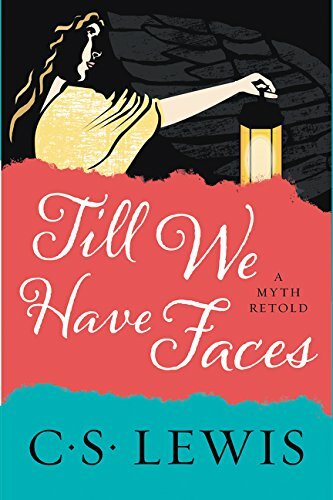 To that end, these are the novels I’ll be considering in the next months: Till We Have Faces by C.S. Lewis. It took me three tries to get through this most strange and enigmatic of C.S. 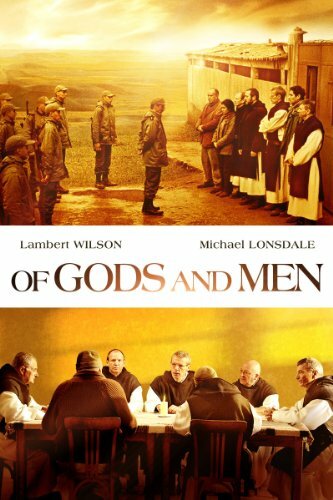 Lewis’s stories, but now, I am startled afresh by it each time I read it. The protagonist is one who wishes to accuse the gods of injustice, but how can she when she does not even know the motives of her own heart? 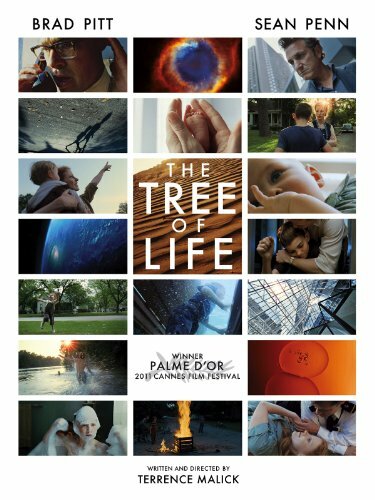 A story that gets to the depths of our self-deception, our refusal of responsibility, our need for grace. 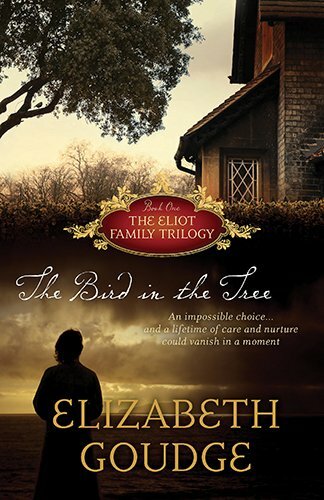 The Heart of the Family, by Elizabeth Goudge is another; I would usually list The Scent of Water here, but I’ve realised how much I love The Heart of the Family, a prequel to Pilgrim’s Inn (one of my favourite of Goudge’s novels). Here, two passionate souls contemplate an affair and are held from the brink by the question, what is truth, and what does it require of each living soul? 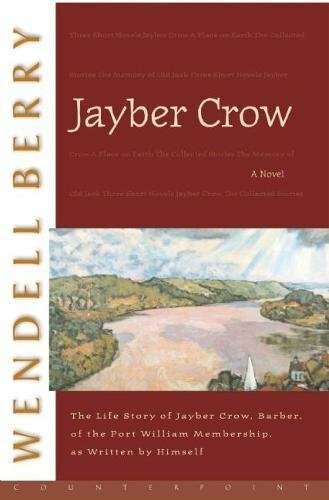 Jayber Crow, by Wendell Berry; ah, a quieter, longer story of an imperfect, lover of a soul you’ll never find. 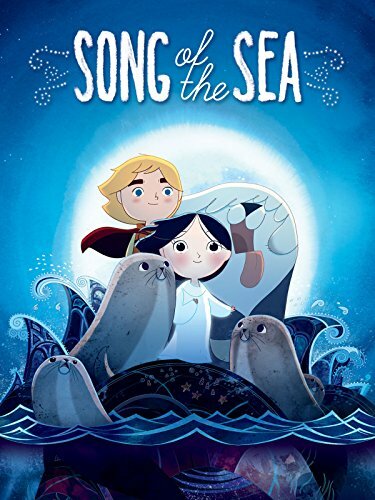 There’s something long and tragic and beautiful about this tale of Jayber, the barber of Port Wiliam, with his secret, aching love for a noble woman, his loneliness, his recognition of what is lost in the world and wanting in himself and his belief in the endurance of love. 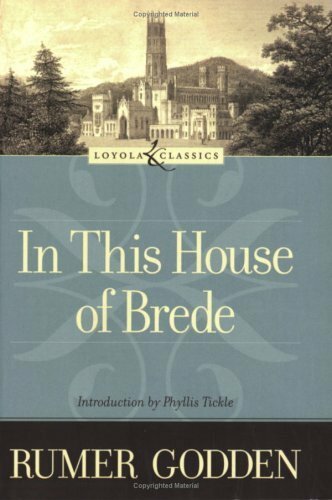 And you’ve probably already seen my love for In This House of Brede, a novel about a powerful career woman who becomes a Benedictine nun. The tale of her journey into prayer, her grapple with an old grief, her slow journey to utter obedience has been, for me, a way of walking toward prayer myself. Every year, I find it a grace to be encountering a few pieces of art. I’ll probably share a couple of these in the newsletters I’ll keep up during Lent, but here’s a few images to begin. First, you all know how much I love Caravaggio’s The Incredulity of Thomas (above). Contemplating that picture has been so formative to me in learning what it means to touch, to accept the love I have been given. The love I need only recognise and reach out my hand to grasp. Eric Gill’s woodcut (below) of the judgement of Christ similarly astounds me in its simplicity and challenge. I think of Wendell Berry’s light ‘merciless until we can accept its mercy’ every time I see this; the hung head of the guilty, the great, inexorable light of Christ our King. And the painting, Compassion by William Adolphe Bouguereau (end of post) it is an image of such pathos and such gift. This is the gift we receive, the presence and compassion of Christ in this season of soul searching and abnegation. Finally, here’s a Spotify playlist for Lent that I will be regularly updating with pieces of hush, of yearning, of contemplation. Friends, I find I need Lent this year so desperately much. My mind and heart are busy, far too busy, my eyes agitated in their leap from one deadline to desire to thing to be done to the next. I’m hoping for a space of prayer, of healing quiet in the forty days of hush that begin next week. I pray you find that quiet too, perhaps in the companionship and help of these small beauties.